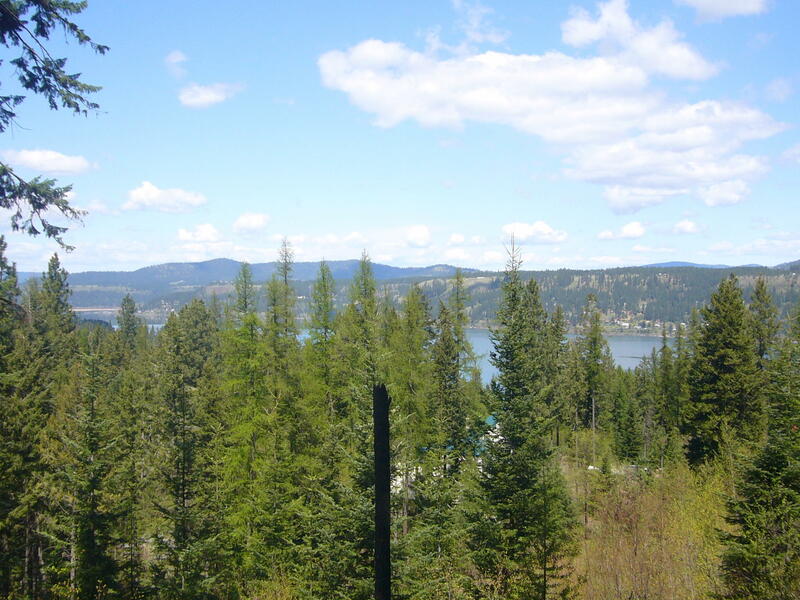 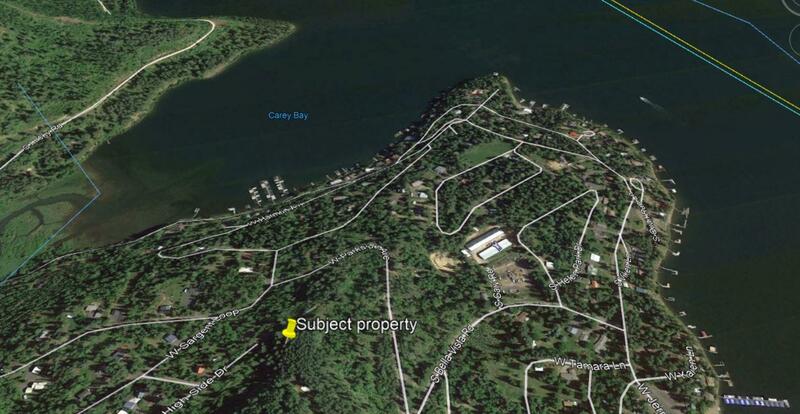 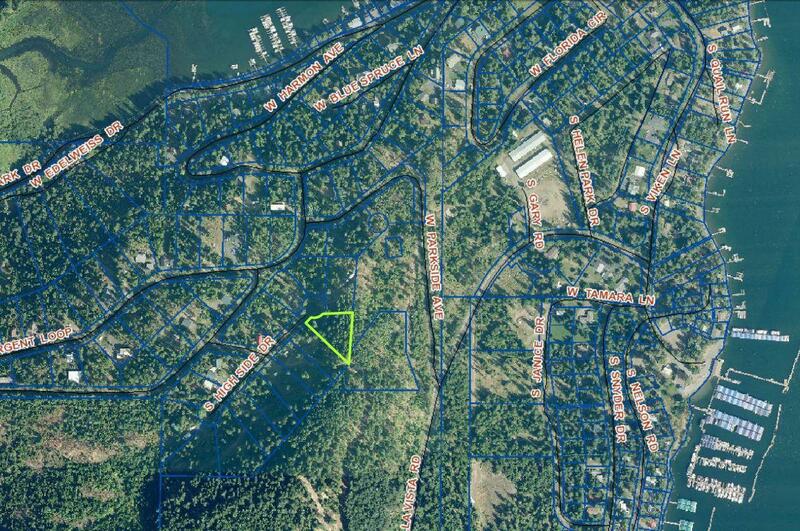 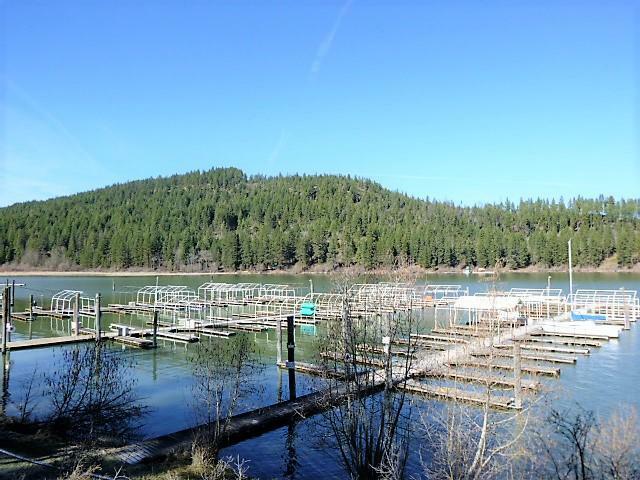 Nicely treed secondary waterfront lot at the South end of beautiful lake Coeur d' alene. 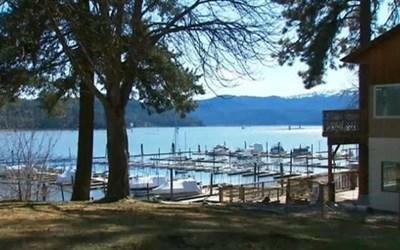 You get an assigned boat slip and has a community beach and BBQ area for your enjoyment. 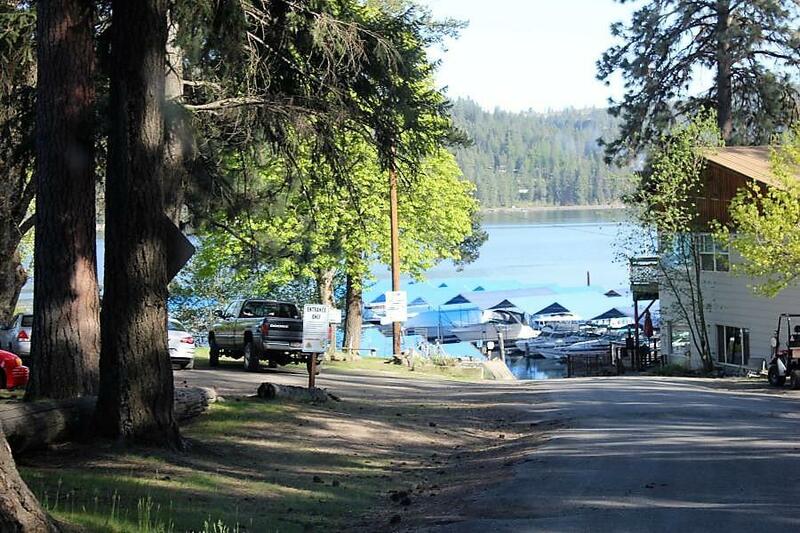 Paved roads. 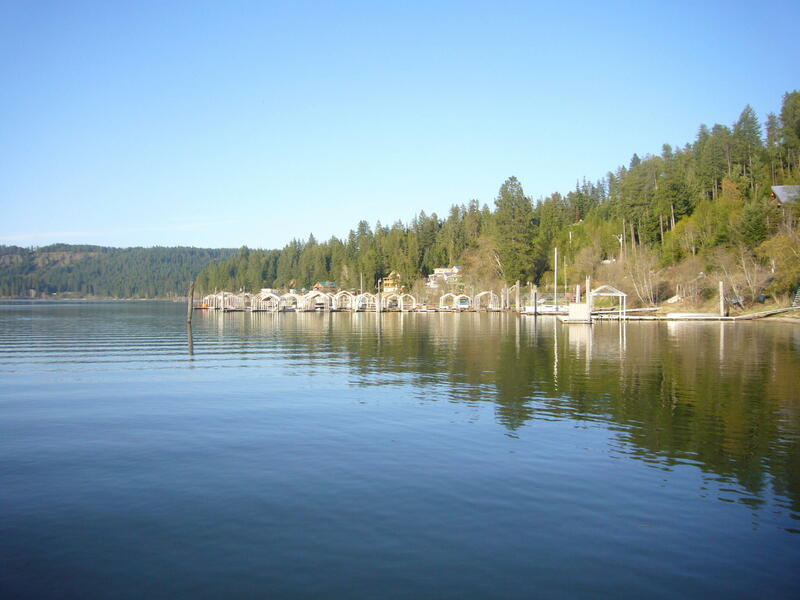 Low HOA fee's make this a great place for summer fun! 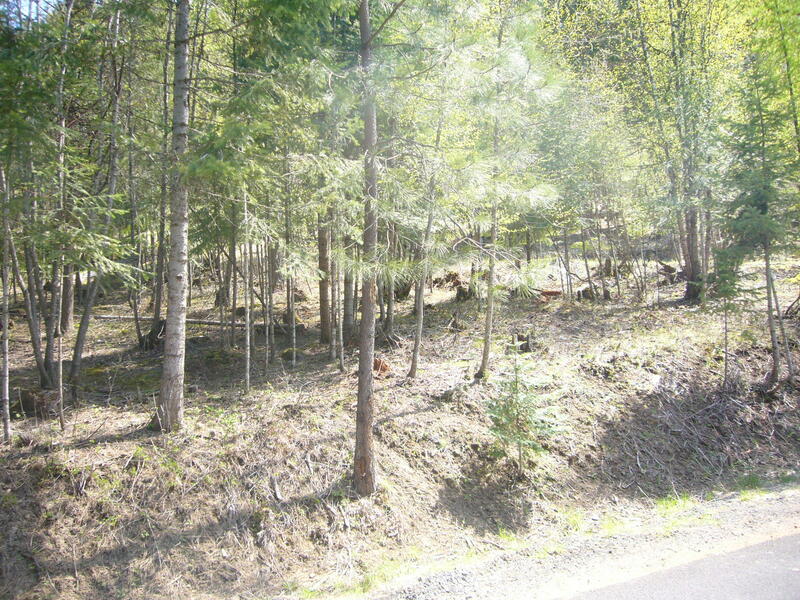 Seller Financing is available.